Old Spice has launched its new “Smell Better Than Yourself” advertising campaign centered around the Old Spice Red Zone product lineup of deodorant, body spray, and body wash. 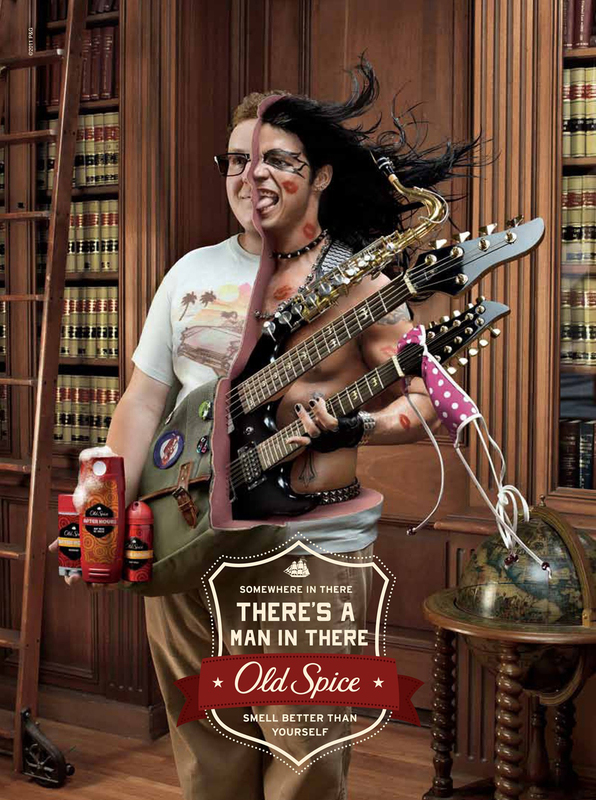 The campaign takes a humorous look at how the scents of Old Spice can turn average guys into the manliest of men. The “Smell Better Than Yourself” campaign features two 30-second and two 15-second television commercials, along with a print campaign that humorously illustrate the dramatic “transformational” powers of Old Spice’s versatile Red Zone scent lineup. 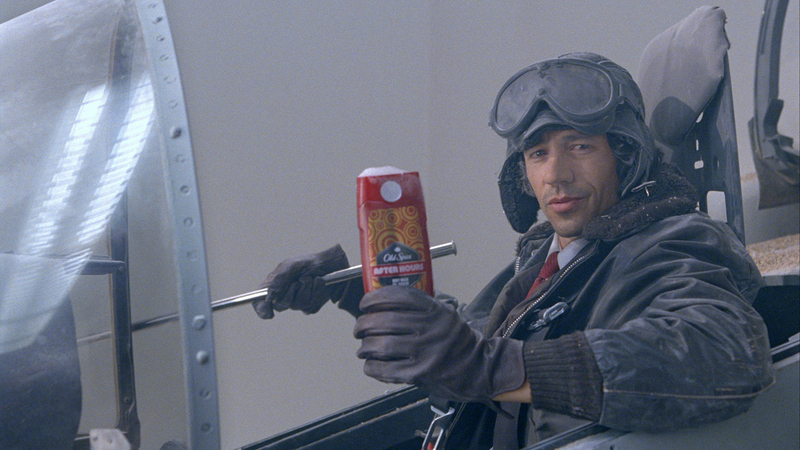 The campaign introduces two new Old Spice personas, Sea Captain and Jet Pilot, adding to the brand’s cast of characters who have appeared in Old Spice’s advertising throughout the years. The “Jet” spot, to be released on September 17, showcases an ordinary guy who smells like a rich billionaire jet pilot delivering a flawless presentation in a boardroom. The print advertisement “Rocker” shows how Old Spice Red Zone can take young men from the library to the stage. The Sea Captain ad was developed at Wieden + Kennedy, Portland, by executive creative directors Mark Fitzloff and Susan Hoffman, creative director/copywriter/art director Craig Allen, Jason Bagley, and Eric Baldwin, copywriter/art director Eric Kallman, agency executive producer Ben Grylewicz and senior producer Lindsay Reed. Filming was shot by director Tom Kuntz via MJZ with executive producer Jeff Scruton, director of photography Fred Elmes, line producer Scott Kaplan. Editor was Gavin Cutler at Mackenzie Cutler with editorial assistant Ryan Steele, sound designer Sam Schaffer and post producer Sasha Hirschfeld. Colorist was Steffan Sonnenfeld at Company 3.